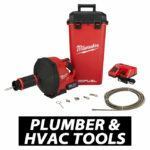 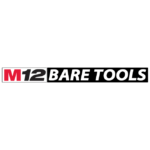 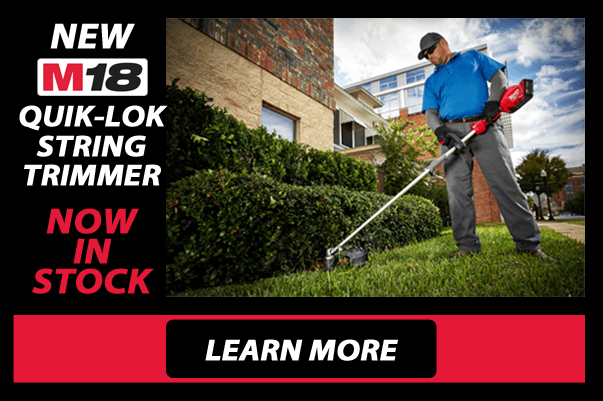 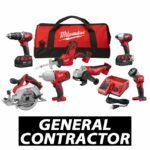 Founded in 1924, Milwaukee Tools has always focused on delivering quality products with exceptional durability to construction professionals. 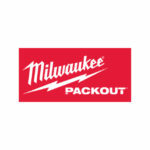 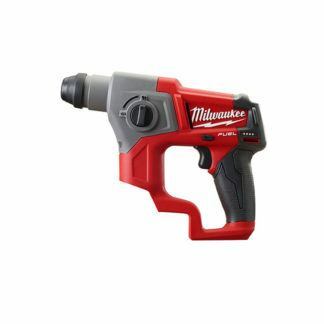 Today Milwaukee Power Tools continues to engage in extensive research and intensive consultation with the trades to deliver products through disruptive innovation. 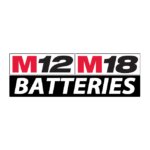 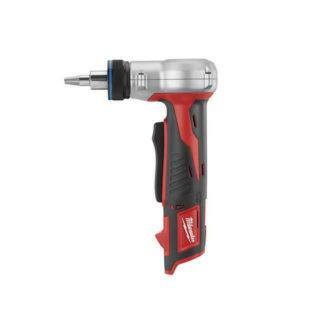 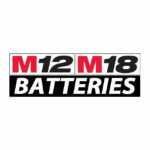 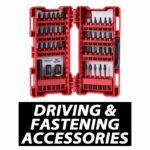 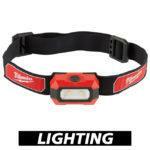 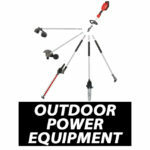 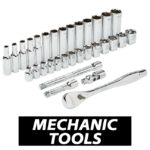 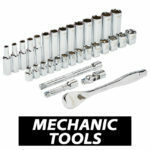 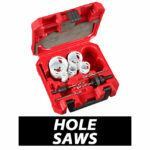 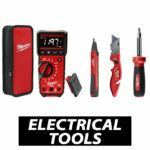 Their goal is to make the trades more productive regardless of whether the solutions are: electrical or battery powered tools, power tool accessories, test equipment, hand tools, storage products, measuring tools, work place lighting. 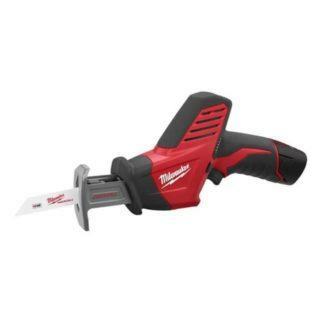 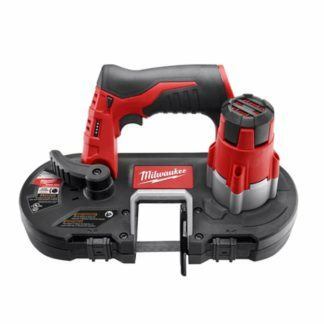 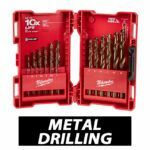 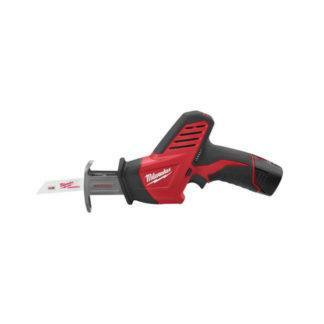 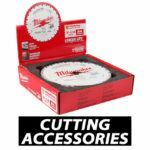 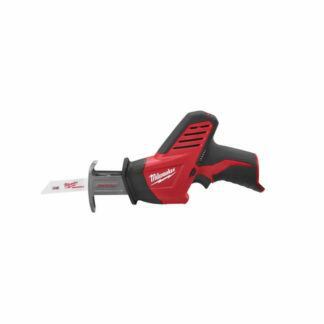 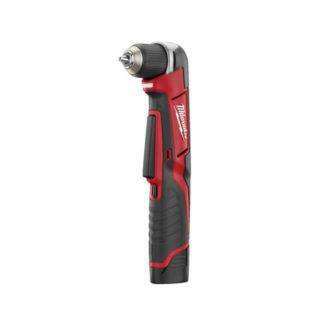 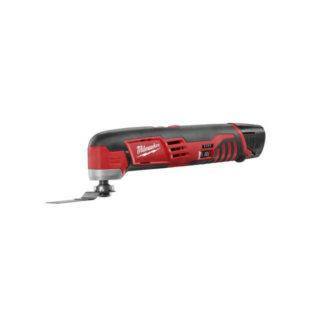 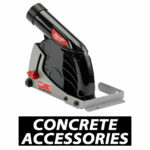 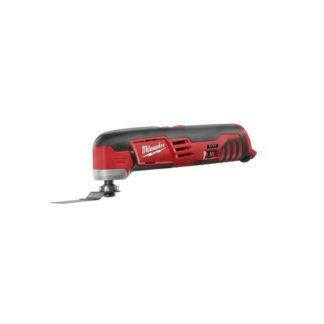 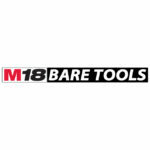 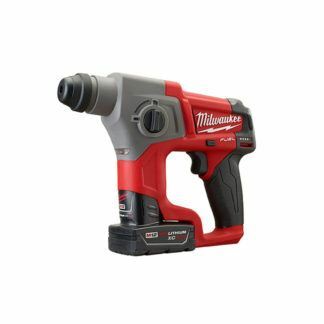 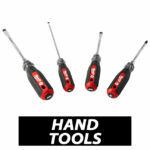 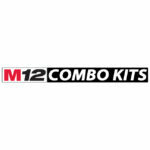 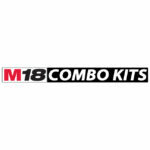 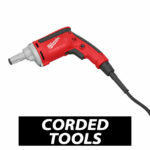 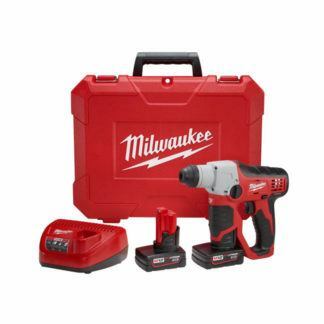 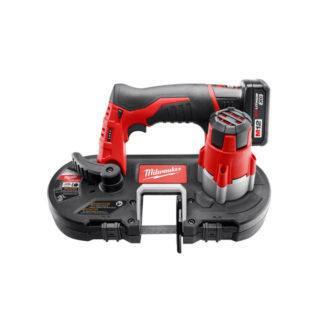 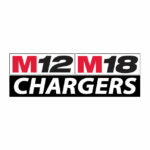 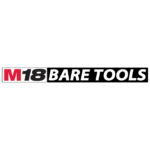 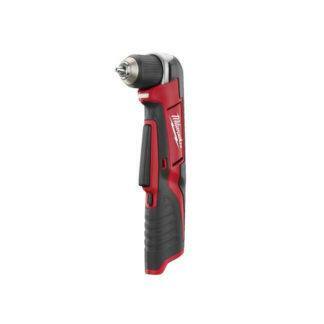 Milwaukee Tools continue to push the limits as their cordless power tools replace more and more corded tools in work place.